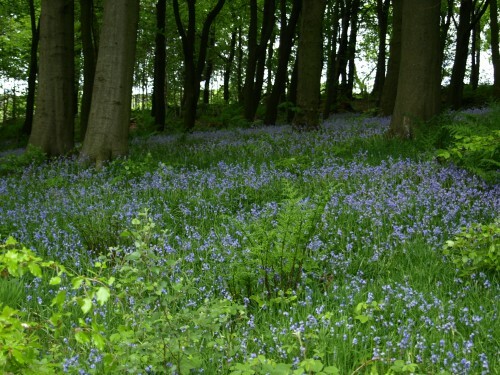 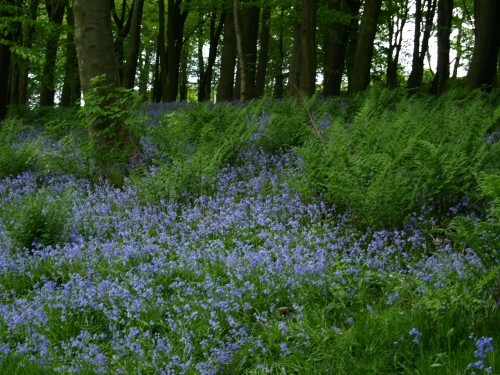 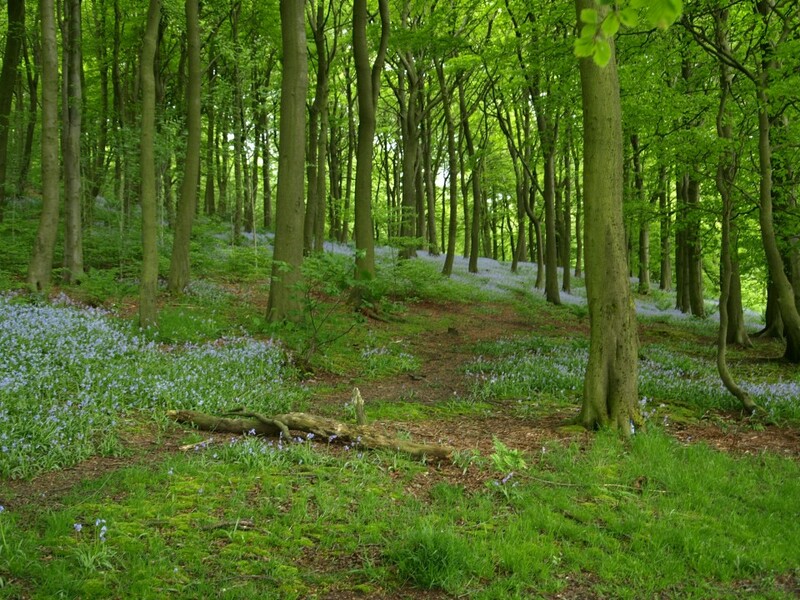 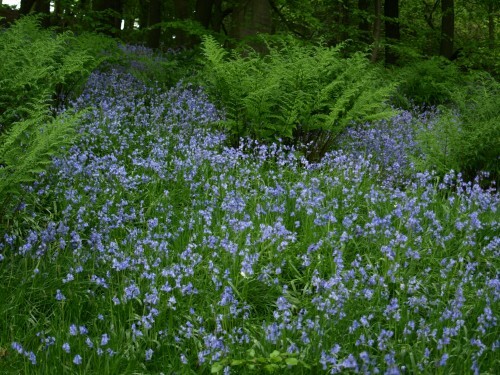 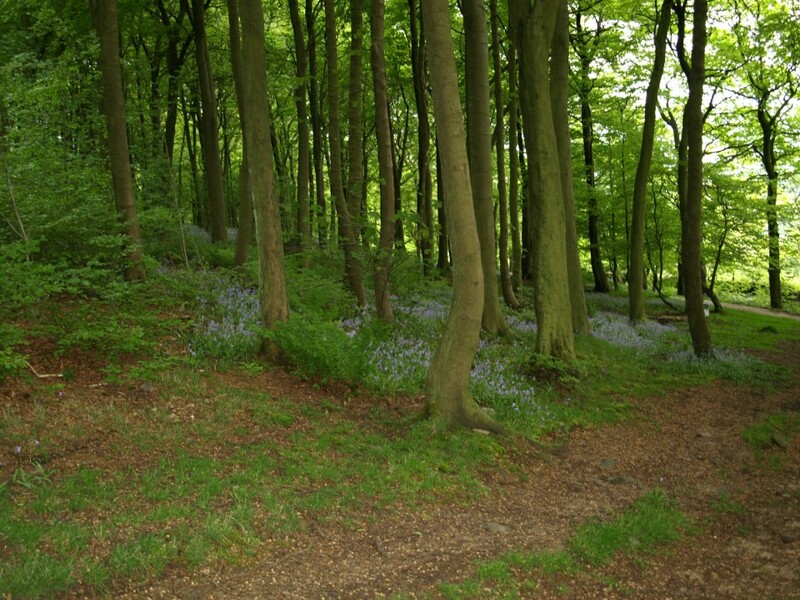 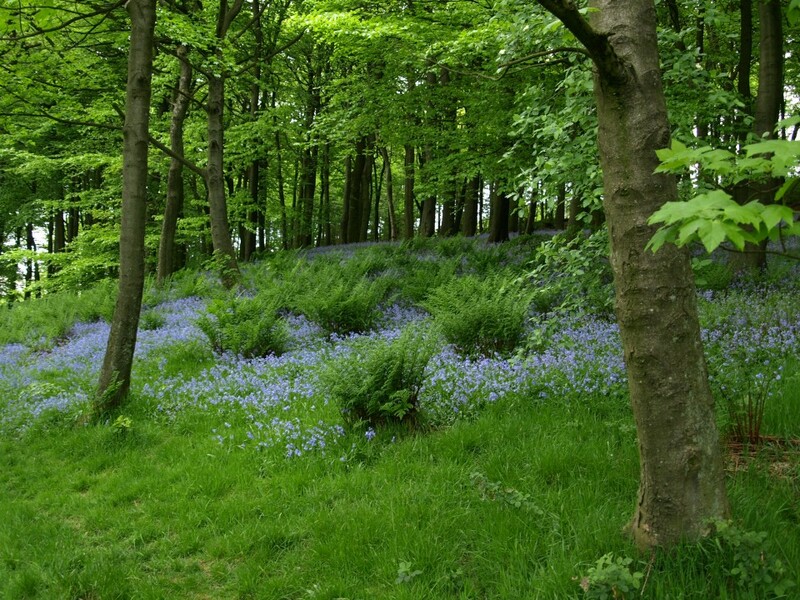 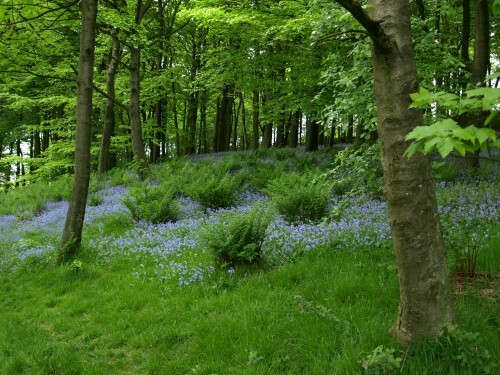 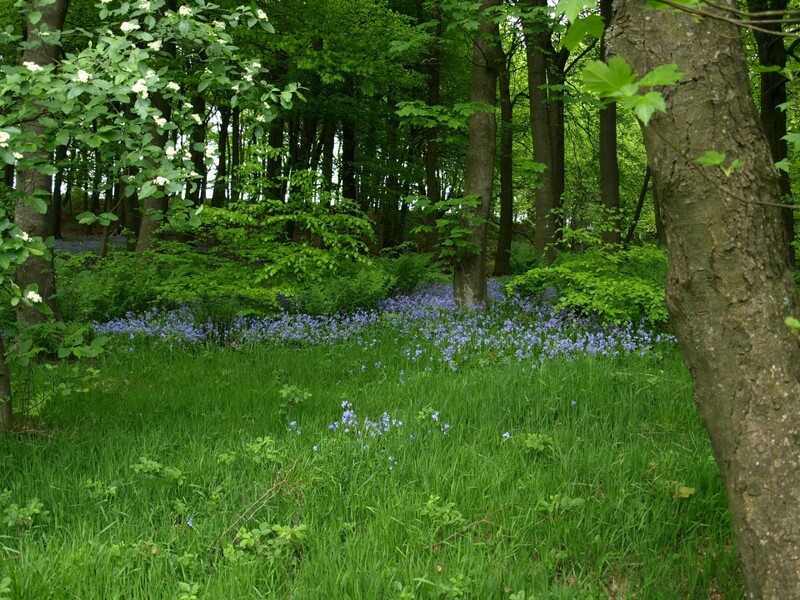 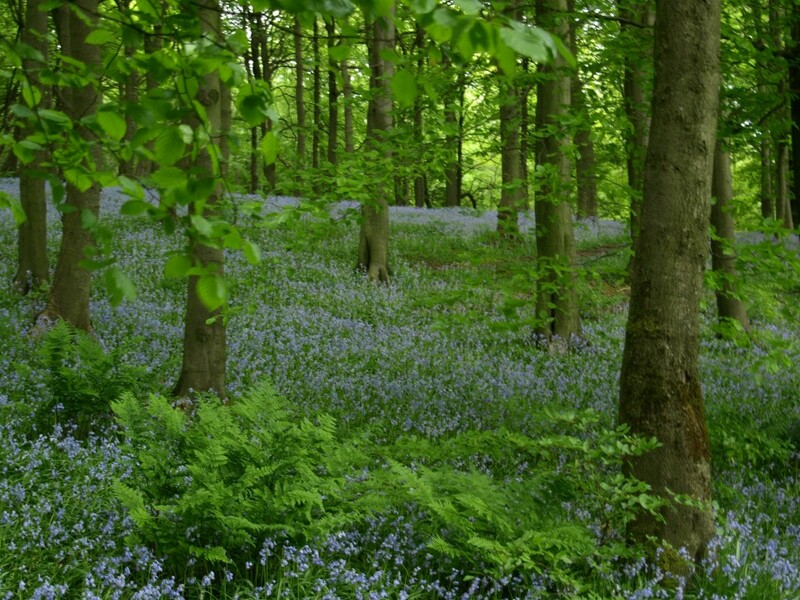 Below is the list of 21 different species of tree that you can see in Grin Wood. How many of these have you seen in Grin Wood? Some photographs from the afternoon. 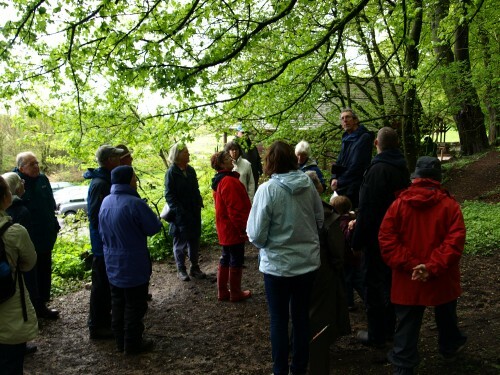 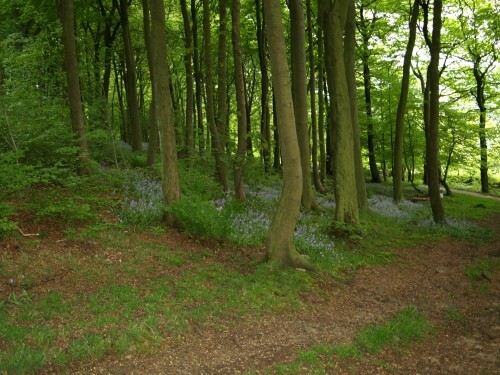 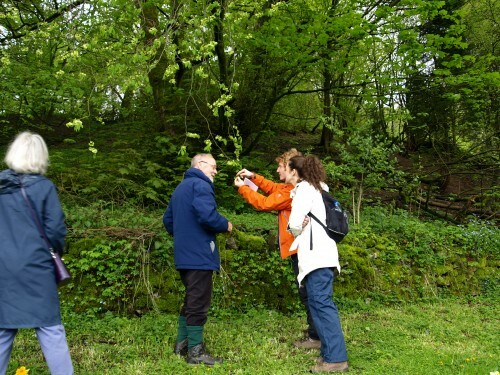 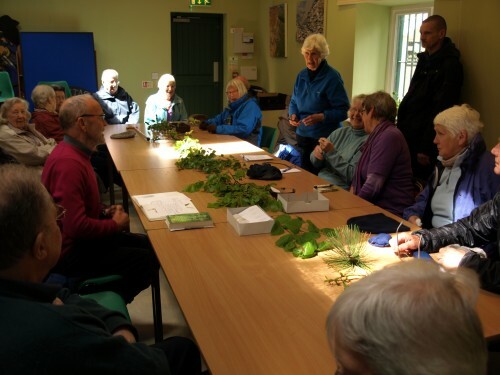 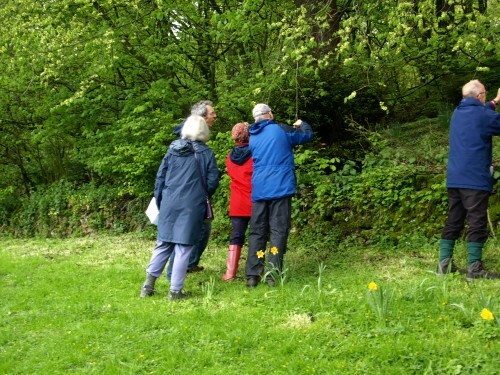 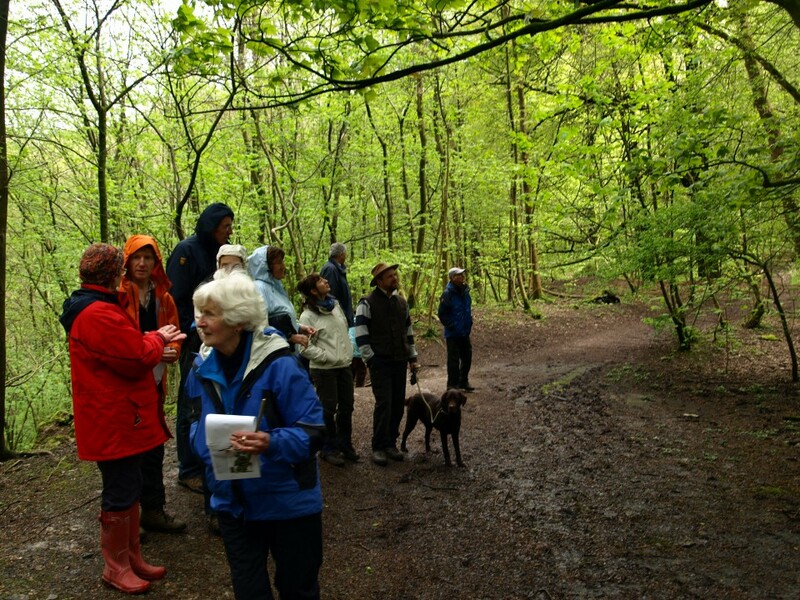 The rain held off just long enough to enable thirty members Buxton Civic Association to undertake a guided talk and walk in Grin woods to learn how to recognise the different trees that grow there. 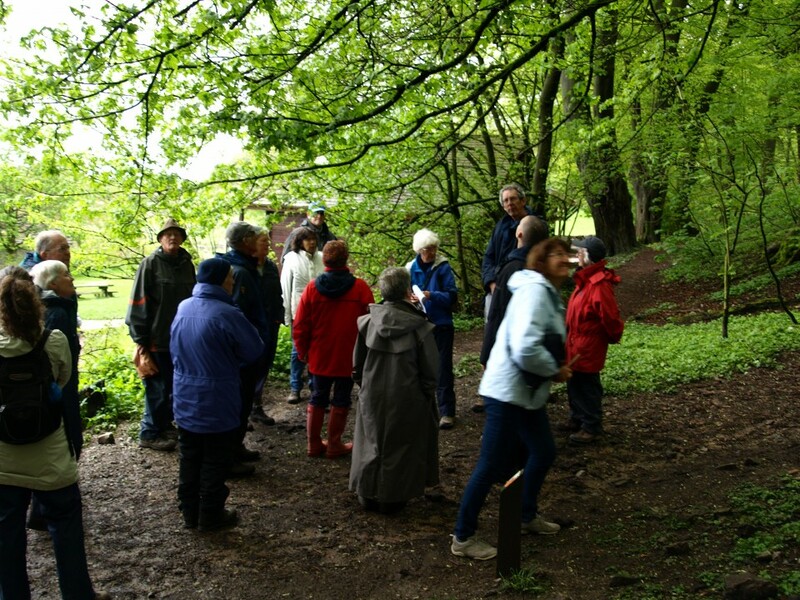 Under the very able guidance of Angela Wills and Mike Monaghan, the afternoon started off with a talk about the history of the woods explaining that they were planted in the late eighteenth century to hide the scars from the limestone extraction and lime burning that had gone on on Grinlow for many years. 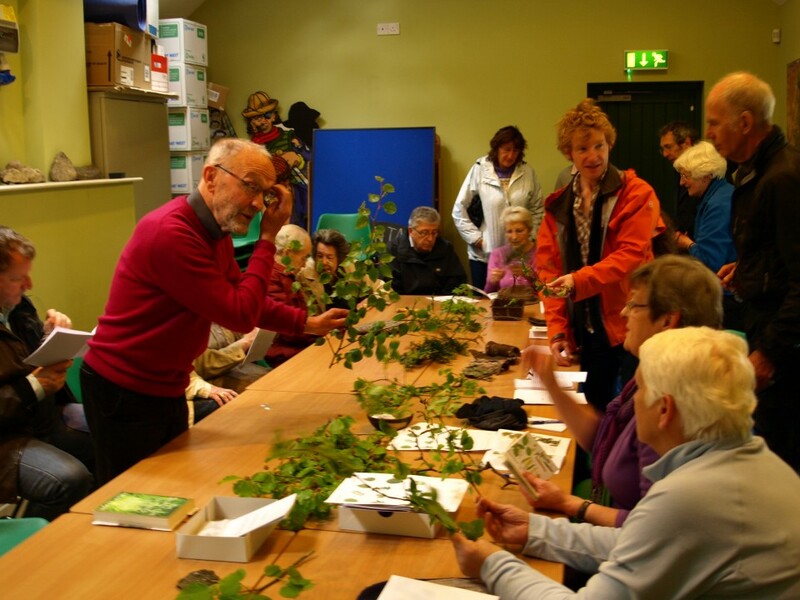 Initially planted with Beech, there were now some 21 species of trees that could be found in the woods, and Mike and Angela provided examples of the leaves, bark and fruit of many of them to help with their identification. During a break in the weather Angela and Mike then led a guided walk through the woods and members were able to see how many of the trees they could identify. 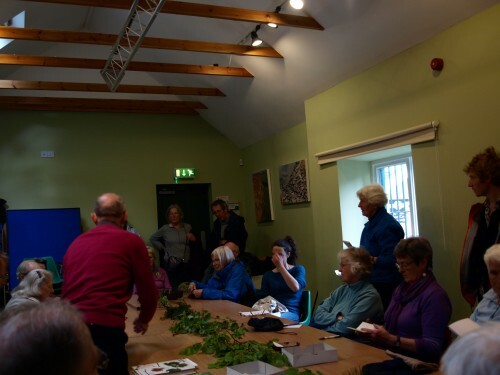 It was a thoroughly enjoyable and informative afternoon and everyone is looking forward to the next guided walk on 20th July which will be about the wild flowers of the glades in Grin woods. 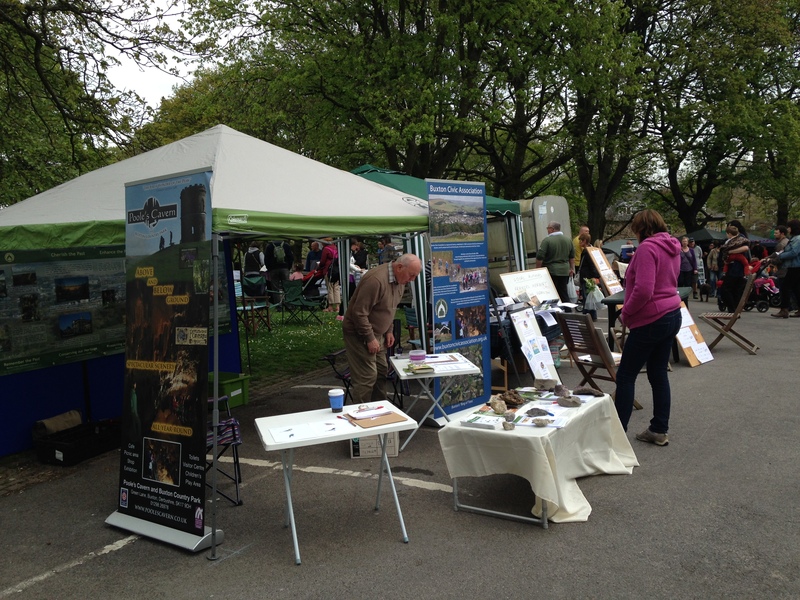 Sunshine and plenty of people made for a busy and successful Spring Fair. 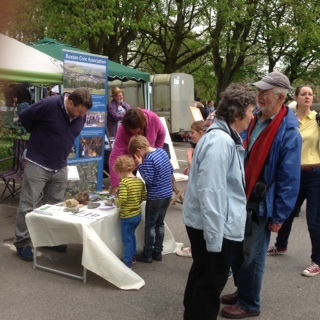 The BCA stand was situated as last year at the top of the Slopes, and like last year saw a steady stream of people coming along to find out more about what we do, enter the guess the bird competition and to look at the rocks and fossils that we had brought along. 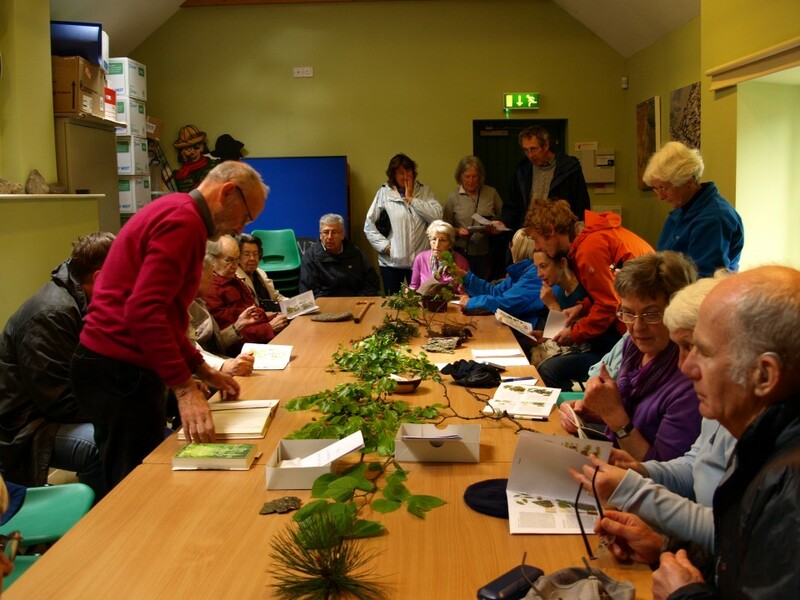 The rocks and fossils proved a big success especially with the youngsters. 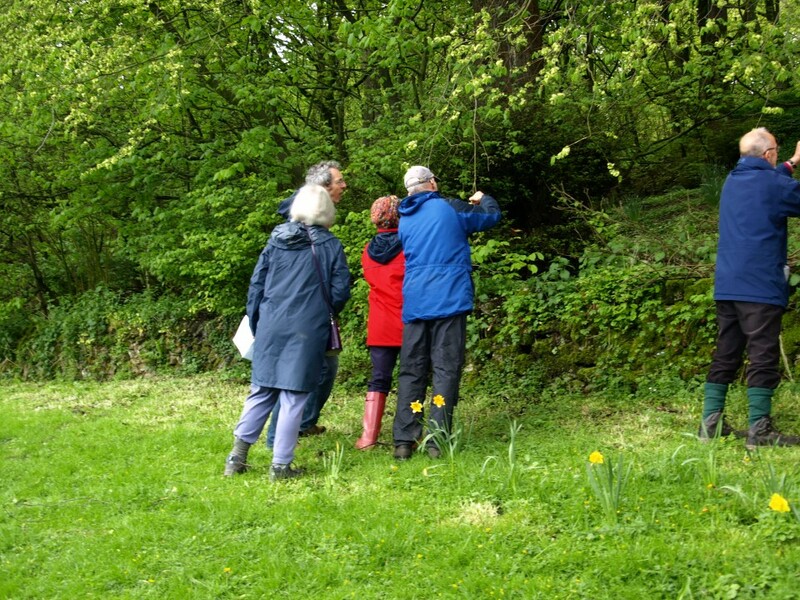 The draw for the guess the bird competition will be made on Friday 9th May and the first correct entry drawn will win a years family membership to the Civic Association. The winner will be notified by e-mail. 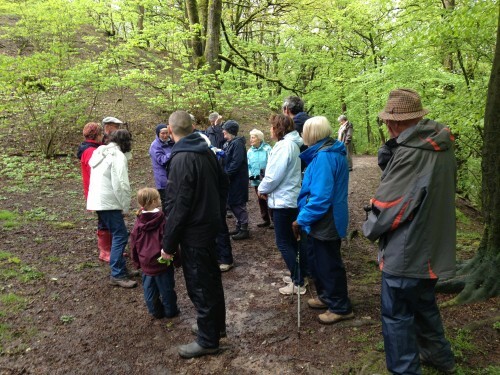 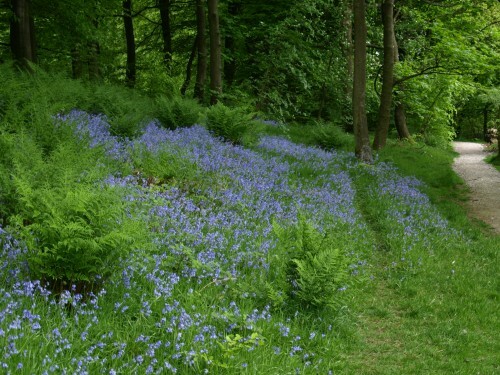 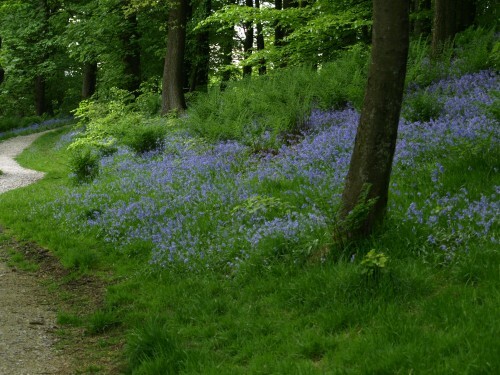 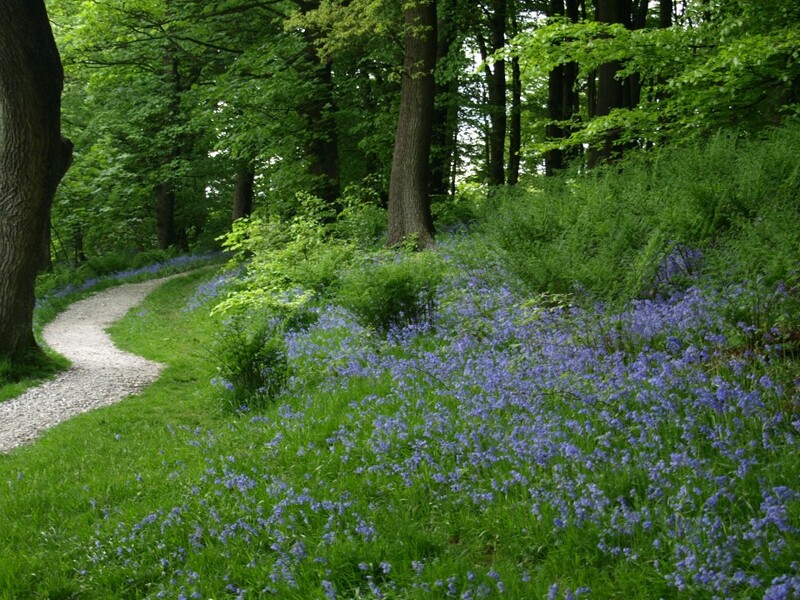 Don’t forget the Guided Walk on Sunday 11th May 2014. 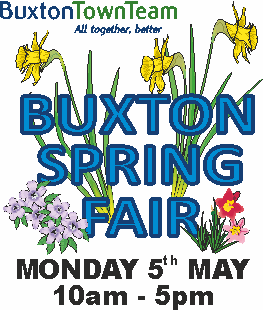 Its time for the Buxton Spring Fair again. 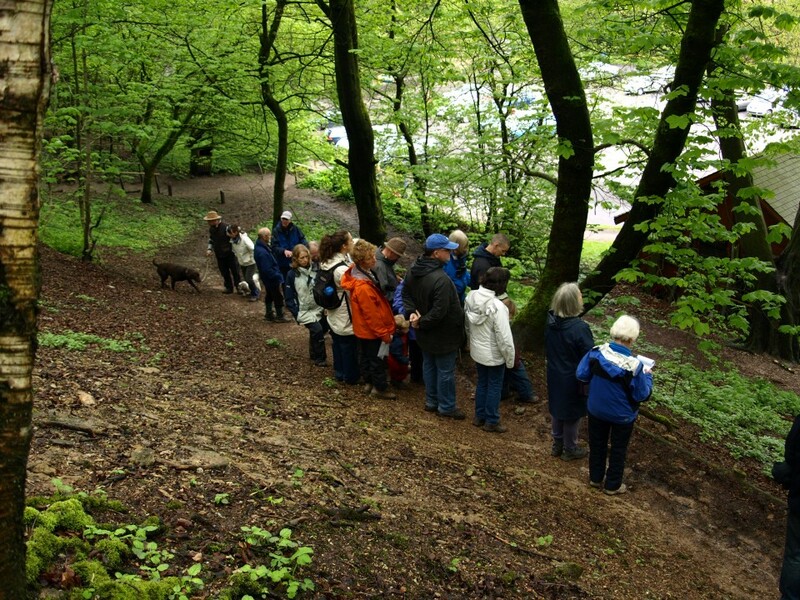 We will be having a stand and like last year we are at the top of the Slopes. 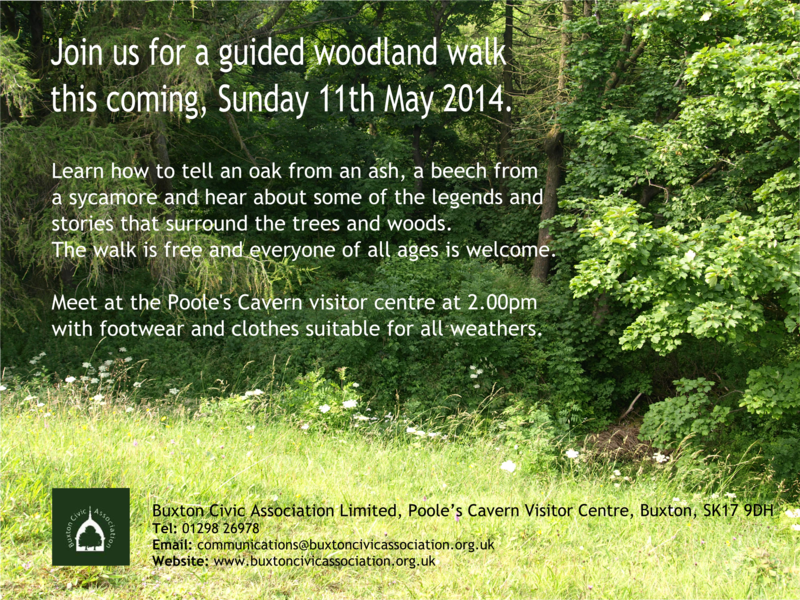 Come along and say hello. 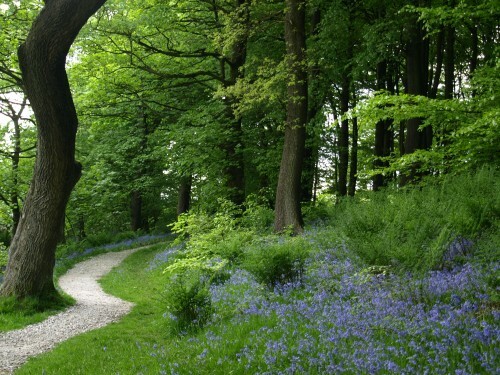 The weather forecast is good so like last year it should be an amazing day.